Who’s ready for a good ol’ helping of spoilers today? 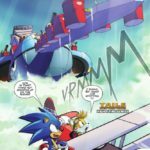 The full preview for Sonic the Hedgehog #7 has been revealed after SDCC has been and gone, and what it reveals is quite the doozy! 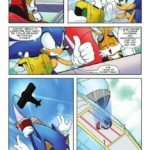 In this issue, Sonic wants to bring the badniks down at the heart of operations after the mystery of Mr Tinker is somewhat cleared up. 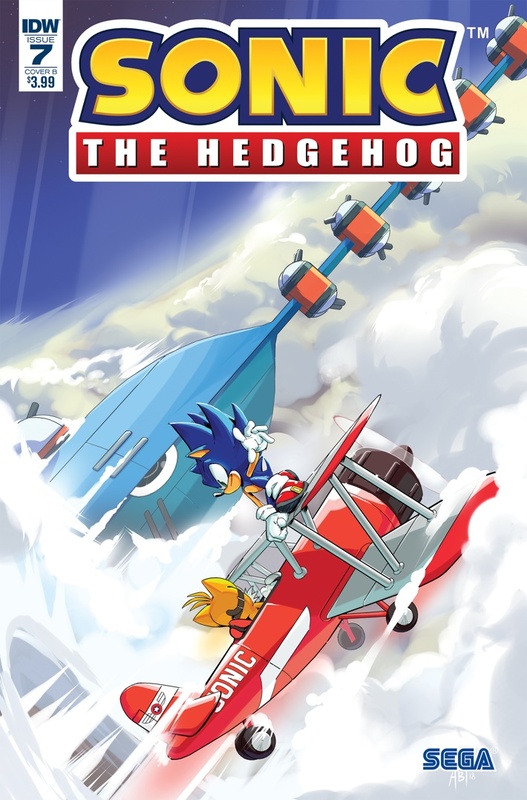 But if Sonic thought it would be easy, he’d be mistaken; there’s more brewing under the surface, and other powerful enemies set to make their move. This is “Meet the New Boss”. 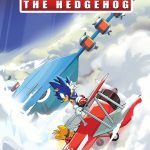 Sonic the Hedgehog #7 is due to release tomorrow. 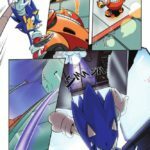 If you want to be the ultimate Sonic comic fan, you won’t want to miss this one! There’s new villainy afoot as we enter July! Why not relax by playing a game? 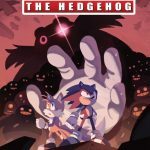 While you might be reading up on the skirmish between Sonic, Knuckles and two bad skunks, the solicitation for Sonic the Hedgehog #7 has been revealed! 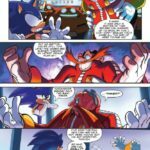 Between all that’s happened in revealing Dr Eggman’s secret, Sonic wants to stop the onslaught of Badniks right at the source. However, what Sonic can see is just the surface. With another villain poised to show themselves, he’ll have to keep his wits about him to stay on the level! • One of the first major villains of the new series revealed! • A special foil cover to celebrate entering the second half of Sonic’s first year at IDW! 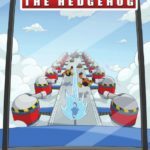 • Don’t miss the new Sonic the Hedgehog: Crash Course Board game in our games section! 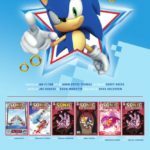 There’s also new information regarding the announced board game from IDW; Sonic the Hedgehog: Crash Course. 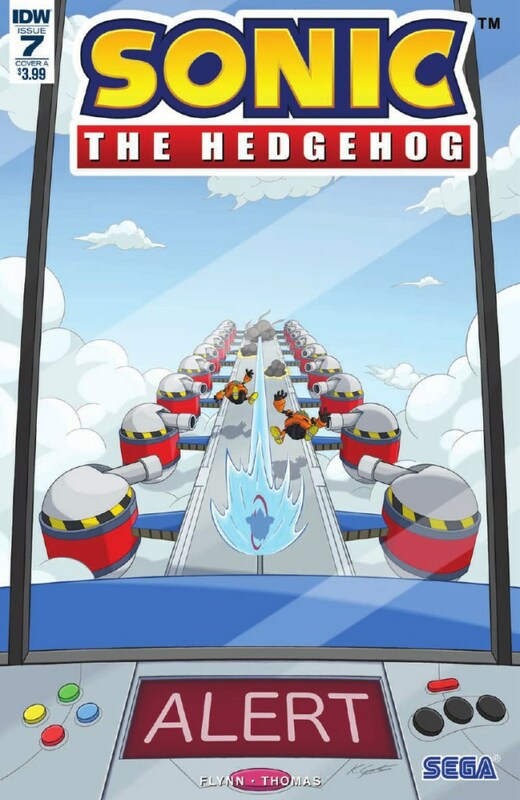 Grab up to three other players and race through Green Hill Zone to be the first to collect five Chaos Emeralds! • Quick to learn, easy to play, challenging to win! Start racing in minutes! • Build-as-you-play track! No race is ever the same! • Powerful special items! Go faster, set traps and slow down opponents! • Includes 4 pre-painted plastic miniatures! • Advance solicited for February release! As always, we’ll have more information about the issue closer to release. 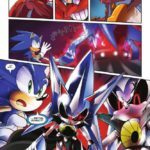 While you wait, why not brush up on your board game strategies ready to show your friends how super sonic you really are!